A band of nickel enthusiasts hopes to have a new Townsville processing plant up and running within three years, with an output geared towards the burgeoning battery market. Queensland Pacific Metals has identified an effective processing route to produce battery-grade nickel and cobalt sulphate from ore supplied from New Caledonia. The method they are studying has the added benefit of a greatly reduced tailings stream compared to HPAL (high pressure acid leach) technology or the Caron process used at the existing, mothballed nickel refinery at Yabulu, according to QPM executive director John Downie. 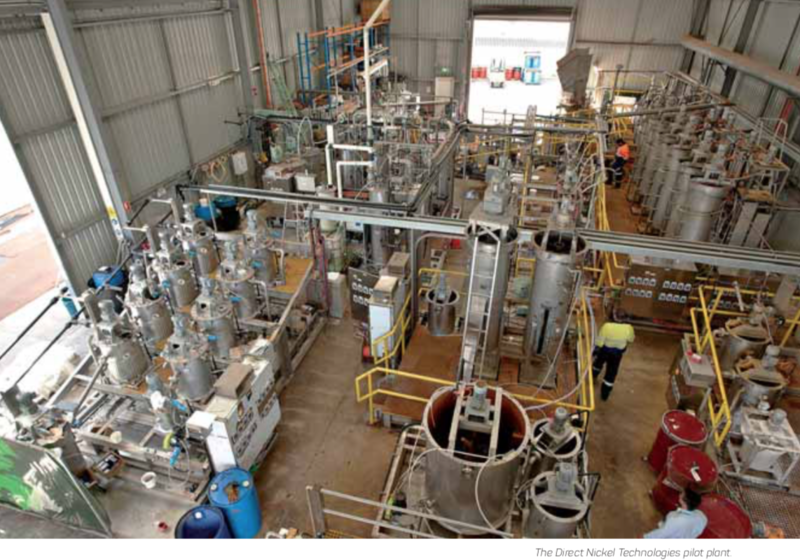 QPM plans to utilise the DNi process to produce a mixed hydroxide precipitate (MHP) and will take advantage of a CSIRO pilot plant in Western Australia to test the approach. 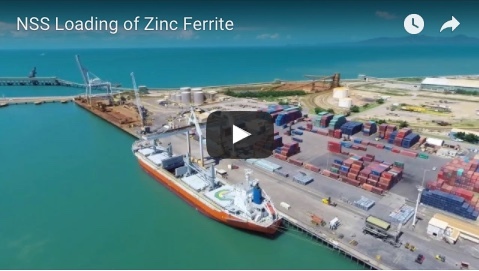 “We plan to put about 80 tonnes of ore through the pilot plant over a three-month program and just firm up the operating parameters using the ore from New Caledonia that we will be using in the full- scale commercial plant,” Mr Downie said. The proposed Townsville plant would process about 600,000 wet metric tonnes of nickel ore per year with the intention of producing about 25,000tpa of nickel sulphate and 3,000tpa of cobalt sulphate. OPM plans to complete its bankable feasibility study by mid 2020 and be ip and running by 2021 subject to government approvals. Construction is expected to create up to 1000 jobs and about 150 people would be employed in ongoing plant operations, in addition to logistics and transport roles created by the development. Mr Downie would not reveal the expected capital costs of the plant. The QPM team has a long history with nickel, having all been involved at high levels with Queensland Nickel and Gladstone Pacific Nickel. Mr Downie was managing director of Gladstone Pacific Nickel, which had won State approval to develop a HPAL plant at Gladstone before being acquired by Clive Palmer. When Queensland Nickel shut down in 2016, he said the QPM founders could see the likelihood of a shortfall in the market and decided to revisit the idea of developing a processing facility in Gladstone. 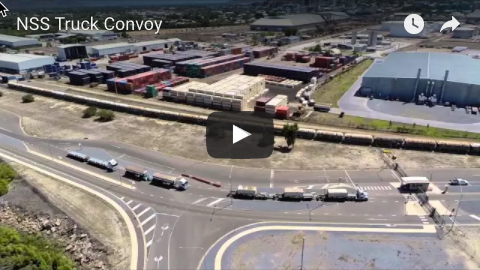 But the LNG and coal developments that had taken place there in the meantime helped push them toward Townsville as their preferred location and, with the capital cost of establishing a HPAL plant in the billions, they also turned to a different process. Mr Downie said QPM sought out technology that would use less acid, that would produce less tailings and that would recover some of the co-products usually lost in nickel-cobalt refining. QPM is considering sites at Bluewater, Townsville and Woodstock for the processing plant. Mr Downie said a factor in site selection would be the ability for satellite businesses to locate near the refinery. “The plant will produce about 230,000 tonnes of haematite (iron oxide) and 10,000 tonnes of alumina and a similar quantity of magnesia in addition to the nickel and cobalt sulphates,” he said.